Hi Everyone ,should I Ask You A Question? Do You Ever Customized Your Android Mobile . seems strange But Its The Truth That Most Of The People Are Unaware About . 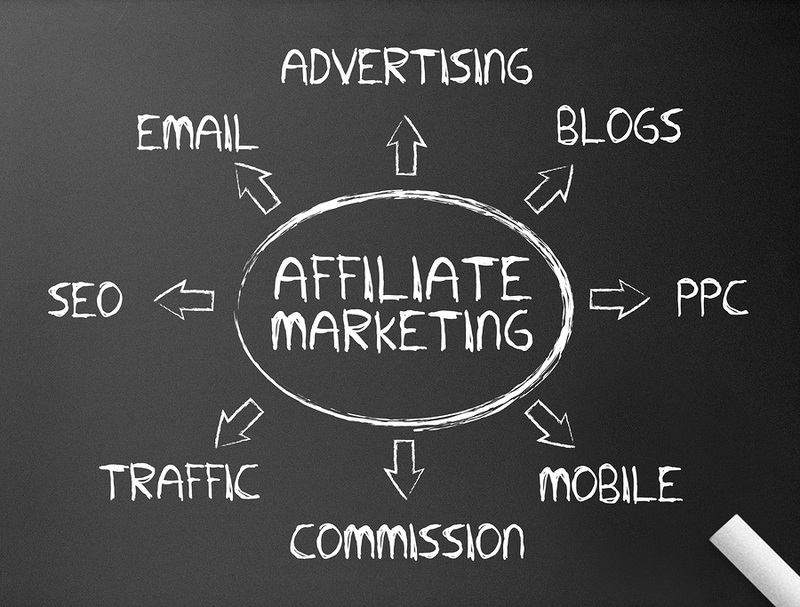 That Android Is The Best Platform For Mobile Users That Can Be Customized. Yeah You Could Develop Or Customize Your Phone According To You And That All Is Possible Only And Only After Rooting Your Android Mobile. 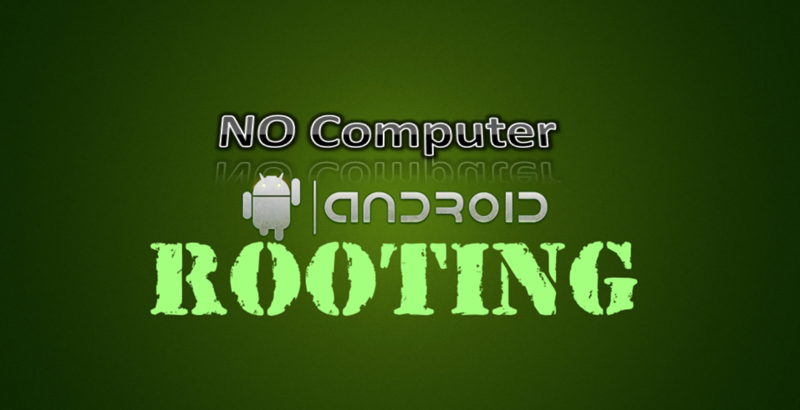 Do You Know About Android Rooting Then Don’t Worry. I Am Here To Get It To The Right Point . Android Rooting Is The Process Of Getting The Administrative Privileges Or Root Access On An Android smartphone As Android uses the Linux kernel, rooting an Android device gives similar access to administrative permissions as on Linux or any other Unix-like operating system. Gives Root Access To The User. 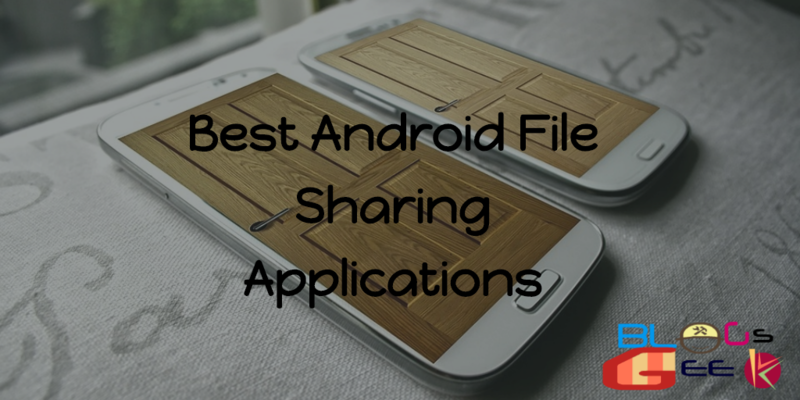 More Applications Can Be Accessed That Need A Rooting Or Root Access. You Could Remove The system Applications And system UI. Rooting Allows You To Port A Custom ROM On Your Android smartphone. You Could Flash A Custom Kernel Version. Could Access The Hidden Features Of Your Android smartphone. You Could Remove Unwanted Adverts That shows On Your smartphone. At Last By Rooting You Truely Owns Your Android smartphone. Your Phone Might Get Bricked. You Ended Up With The Phones Warranty . I would Not suggest You To Get To Its Negative Point As They Will Only When You Will Not Follow The specific Instructions. so Just Get Its Positive Points And Make Your Phone Rooted . NOTE- WE ARE NOT RESPONSIBLE FOR THE DAMAGES TO YOUR PHONE SO DO IN THE RIGHT WAY. so Now You Must Be Wandering That How To Root Your Android Mobile . Isn’t It . 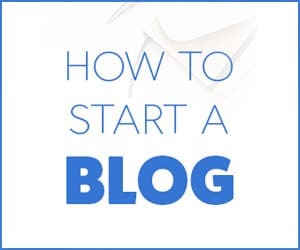 Don’t Worry We Are Here To Help It Out.You Could Root Your Android With Various Methods But Here We Are With The Top Best And Easiest Method That You Could . 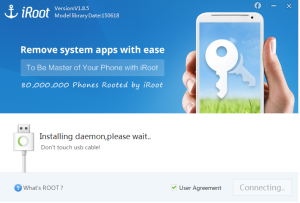 There Are Two softwares For Computer/Laptop That Can Root Your Mobile Within Minutes . Kingo Root Is One Of The Best Rooting Application That Could Complete Your Rooting Without Much Problems.You Don’t Have To Download The Drivers For Your Mobile That Are Needed When Your Are Rooting Through The Binary Way Through Command Prompt. simply Download Kingo Root From Here. Install It And Run The Application . Connect Your Mobile Phone With Battery Level More That 60% . Wait Till It shows Connected On Your Laptop/Computer screen In The Kingo root Application. After It shows Connected . 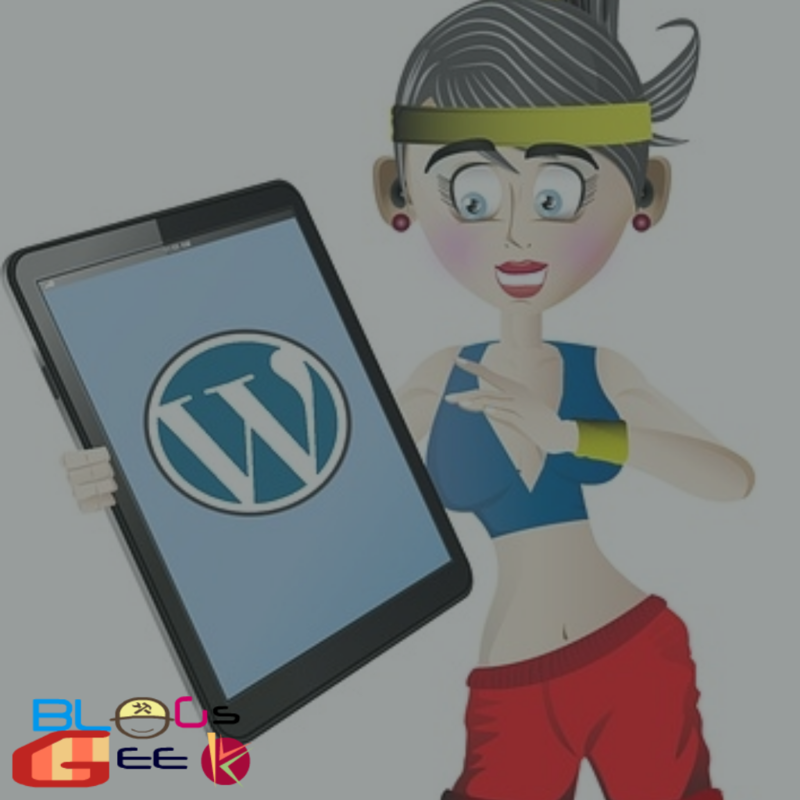 Click On Root And Wait For Few Minutes . Let It Download The Desired Drivers And Get Root Privileges. After Few Minutes Your Phone Will Be Reboot. Wait Till It Opens . Now It Will show Rooted sucessfull . Install It And Run The Application. Connect Your Mobile Through Usb . 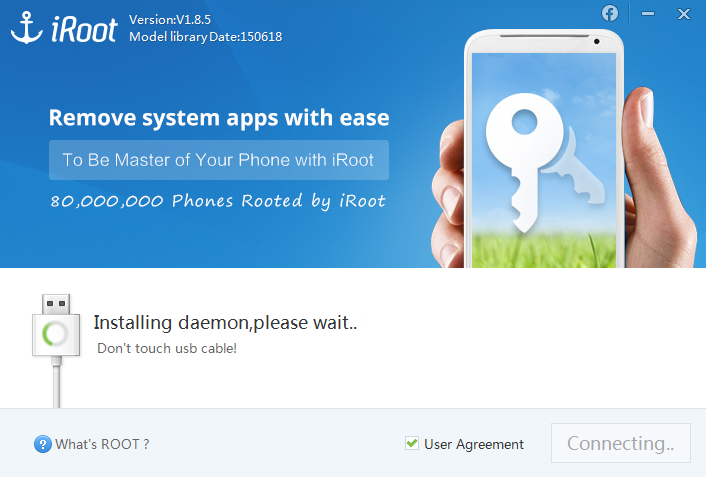 After It , Wait For Few Minutes .Iroot Will Download The Desired Drivers For Your Mobile . After It shows Connected .Tap On Root. Wait Few Minutes And Your Phone Will Reboot. Now It Will show Rooted successfull And Your Mobile Will Be Rooted successfully . In Case Of Kingo Root, It Allows Only A Certain smartphones To be Rooted . 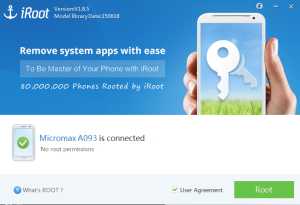 If Your Mobile Is Not Listed There Then You Could Use The IRoot For Rooting Your Mobile Phone. 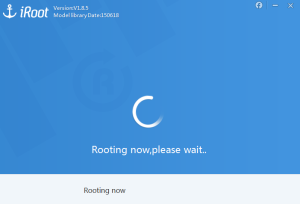 Conclusion : Android Rooting ? 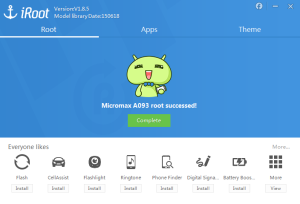 A Complete Guide On Android Rooting . Android Is A Customizable Platform That Could Be Customized Only And Only After Getting Root Access And That Could Be Possible After Rooting Your Android Mobile .Rooting Your Android Mobile Gives You A Bunch Of Advantages.We Had Also Explained About How To Root Your Android Mobile. 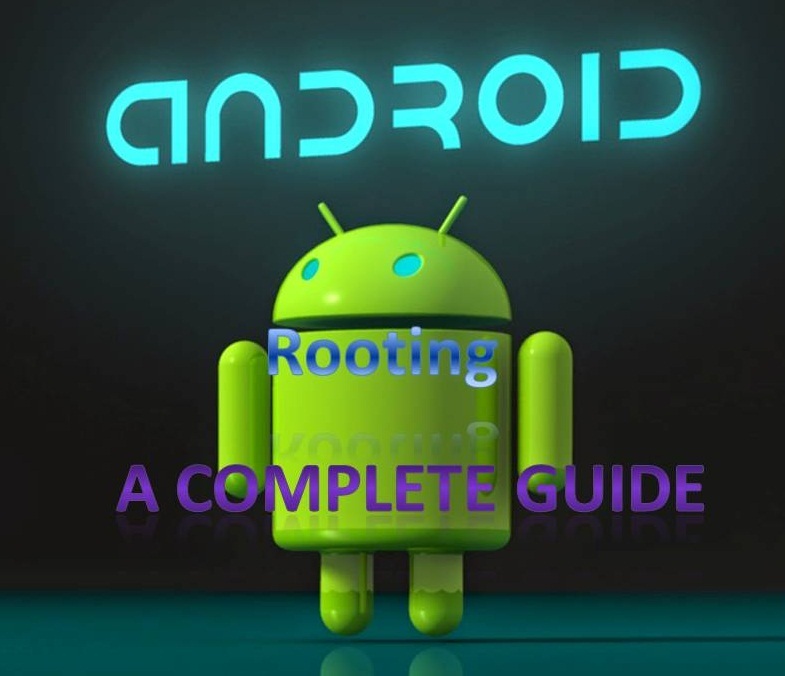 We Had Written A Complete Guide On Android Rooting.